The Havanese is a fantastic toy breed that comes in a rainbow of colors. It is the national dog of Cuba. Hence the name Havanese comes from the capital of Cuba, Havana. This breed is a long coated dog that requires a lot of combing and grooming to make sure it looks its best. 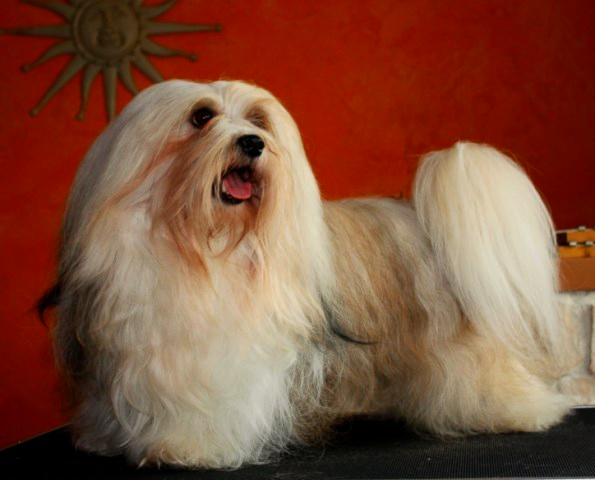 For that reason, a lot of Havanese owners will shave the dog down making grooming much easier. This breed is a true companion dog that loves being with people. It loves children and loves to be held and cuddled. A fabulous city dog, this breed is happy to be anywhere! Havanese dogs are not that common in the United States but are getting more popular as time goes by. It is their sweet, even tempered disposition that endears them to their owners. They do not exhibit the snappy, yappy tendencies of its other brethren in the toy group. 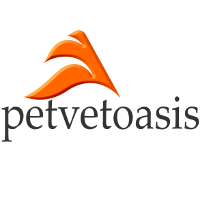 There are few medical problems associated with the Havanese. They do develop ocular problems but the breed is generally healthy. Issues such as periodontal disease and congestive heart failure are not associated per se with this breed but as a whole associated with the Toy group. This is a rugged little dog that is a joy to be around! Learn more about the Havanese at Animal Planet’s® Dog Breed Selector.